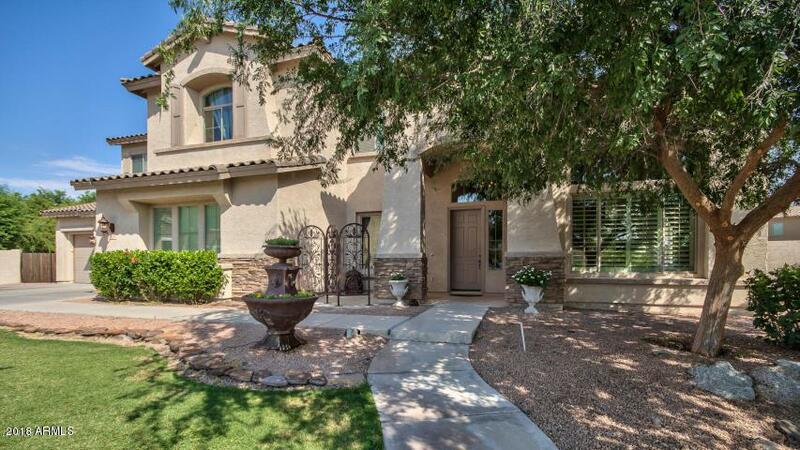 Spacious home on cul-de-sac lot with huge back yard ready for your personal resort design! 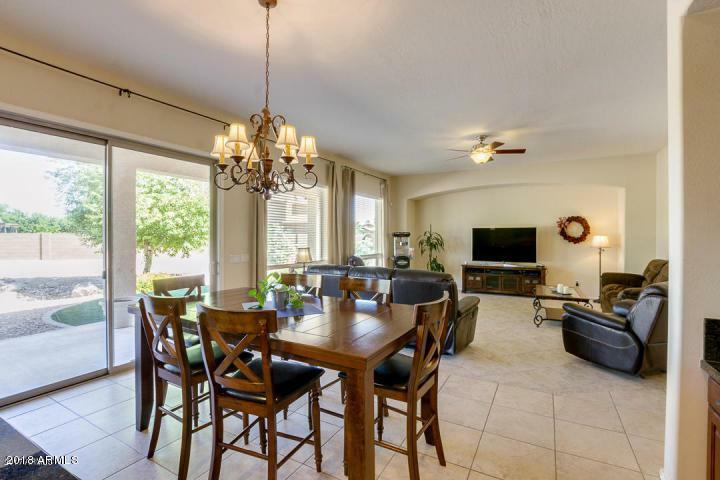 Artificial grass with large covered patio welcomes you to a very private relaxing yard. 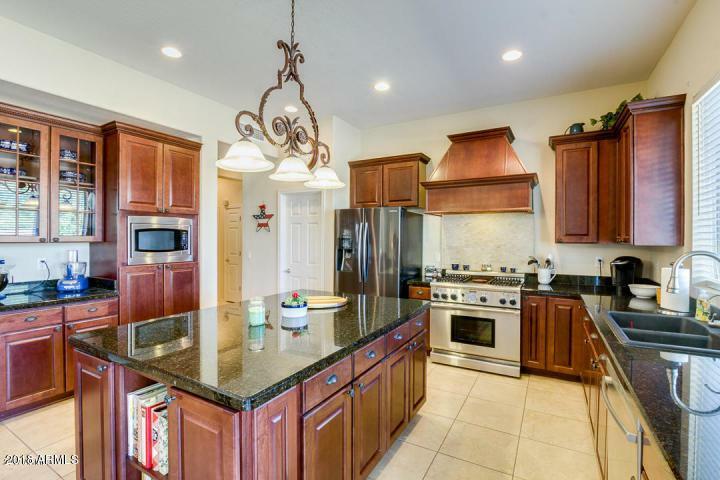 This home features a Chef's kitchen with walk in pantry, commercial gas stove, upgraded cabinetry, granite countertops and an additional pantry for big warehouse shopping items. Open concept great for entertaining with...additional private guest quarters and full bath on main level. Upstairs Master Suite includes a huge walk in closet and full bath with soaker tub, separate shower and double vanities. Beautiful travertine flooring complete this relaxing on suite. Spacious bedrooms and office/media room are perfect spaces for all to enjoy. 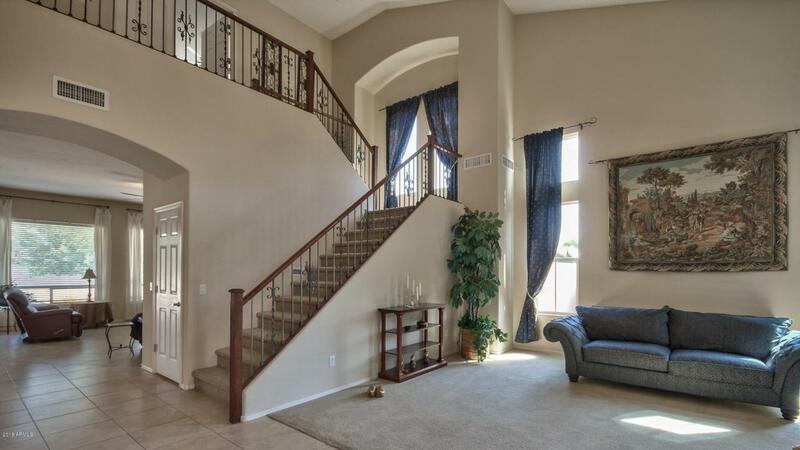 Wood/ iron staircase and tons of natural light completes this home's welcome feeling! Welcome Home!